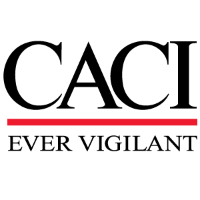 CACI is hiring a CENTCOM Intelligence Analyst in Suitland, MD. Join a team of dynamic Intelligence Community professionals and support the mission of providing intelligence analysis to US Navy forces in the CENTCOM area of responsibility. If you are a TS/SCI-cleared Intelligence Analyst with CENTCOM and All-source experience, apply today for this exceptional opportunity! Active TS/SCI security clearance is required. Minimum of four (4) years of experience conducting intelligence research related to the IRIN and IRGCN or Iranian Armed Forces.